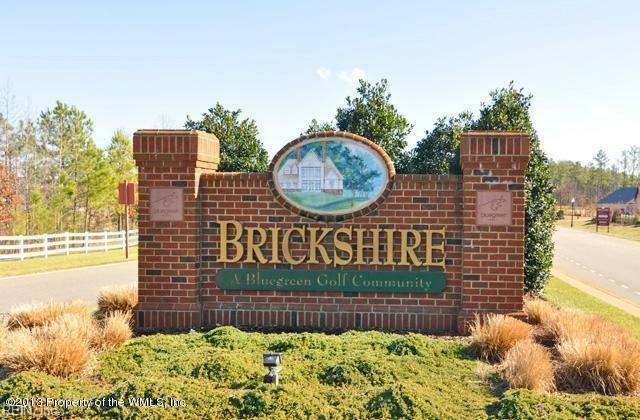 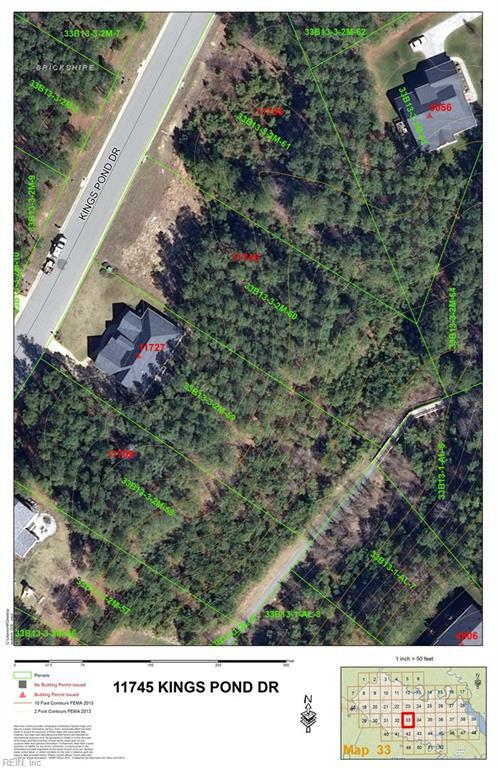 Large level lot in Brickshire, New Kent County's premiere golf community, centrally located between Richmond and Williamsburg. 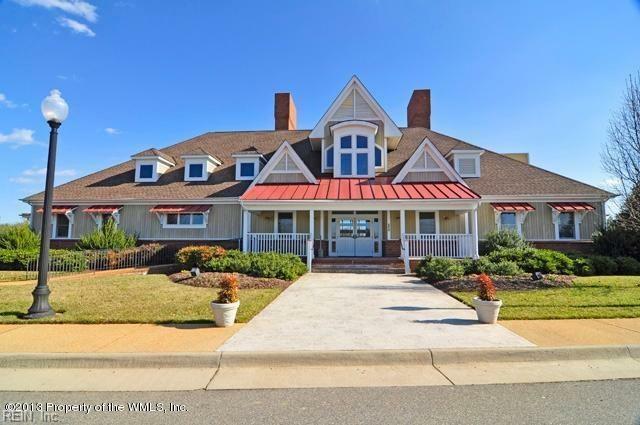 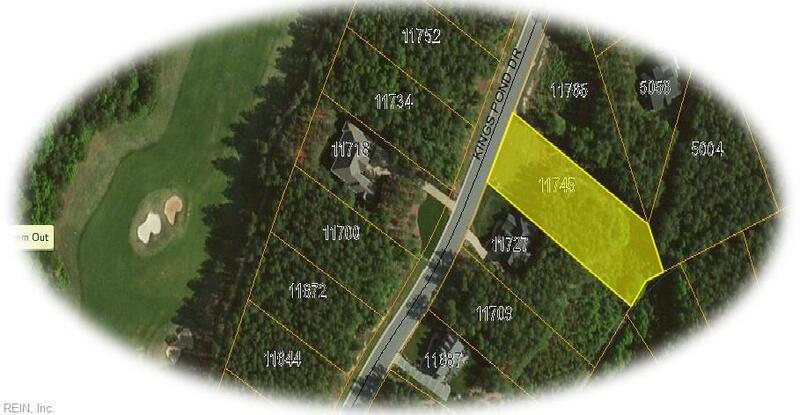 At 0.75 acres, you have all the room you need for the perfect home. 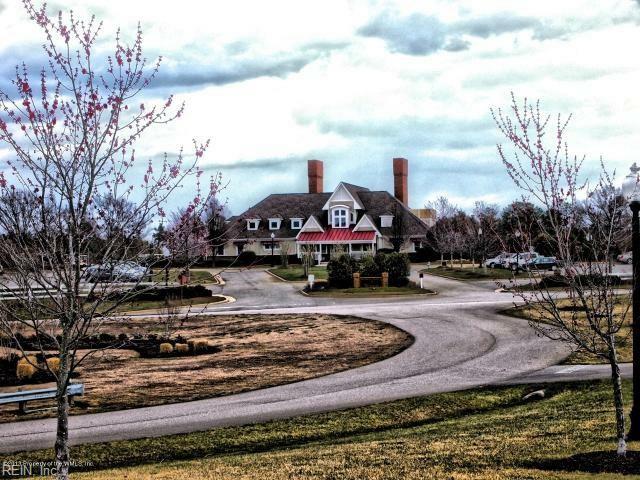 Golf Membership has no initiation fee! 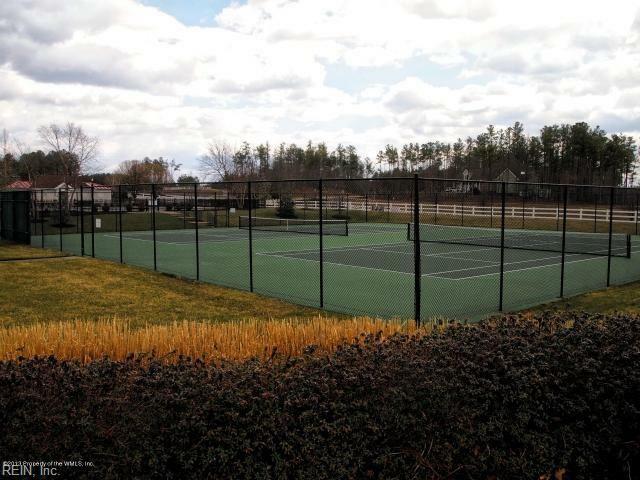 Numerous amenities AND the sewer tap fees are paid on this lot!